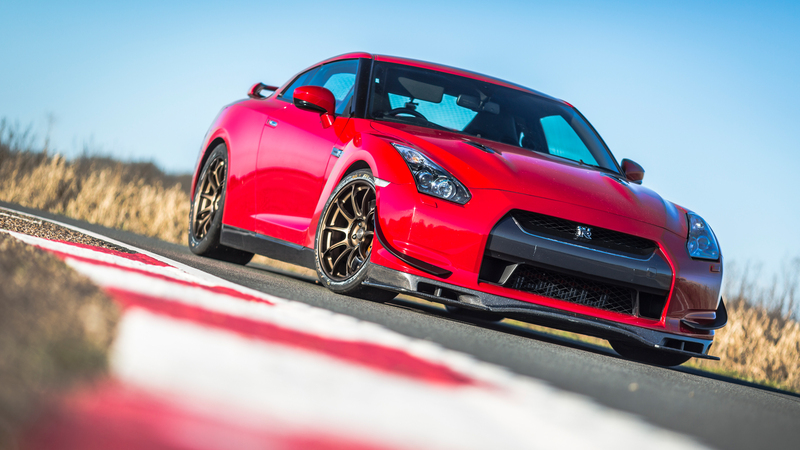 The R35 GT-R is Nissan’s latest creation of one of the most renowned Super cars today. 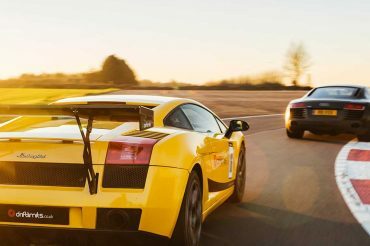 The revolutionary Japanese design supersedes the skyline, but the winning platform remains very similar- 4 wheel drive, huge turbo power and Playstation-esque driver displays. 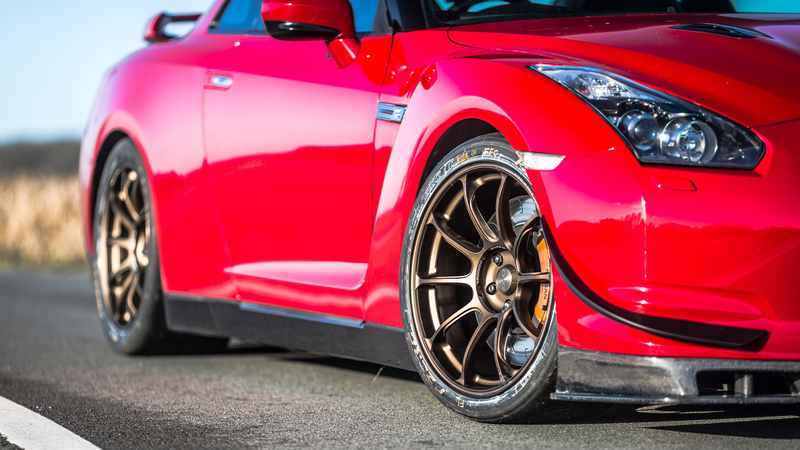 The GT-R utilities cutting edge technology with endlessly adjustable dynamics to keep the car in check and every engine is hand built by Nissans Tukami master craftsmen. 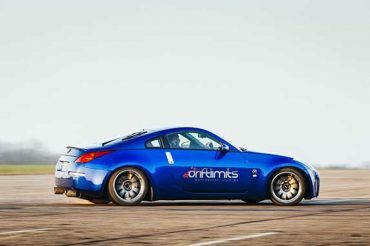 The Driftlimits GT-R is another animal over the standard car altogether, our car has been extensively modified and boasts a fully forged HKS powerhouse pumping out a staggering 1000hp on high boost* through its uprated 6 speed dual clutch Dodson gearbox. 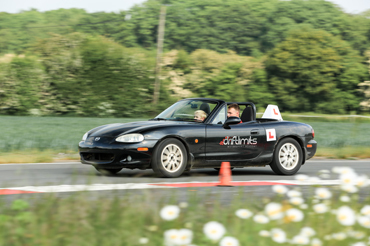 10 x Driving laps in the Nissan GTR with 1:1 tuition from our motorsport instruction team. 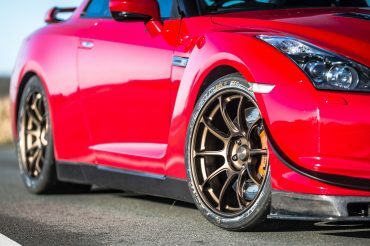 *High Boost Upgrade £19 – Our Nissan GTR is heavily modified and will run 1000HP on high boost making it the most powerful supercar experience in the world. 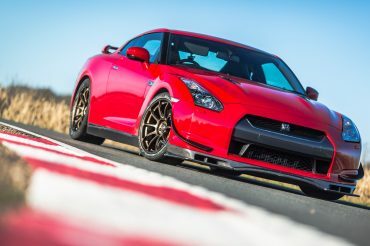 As standard our GTR will run 650hp on low boost.